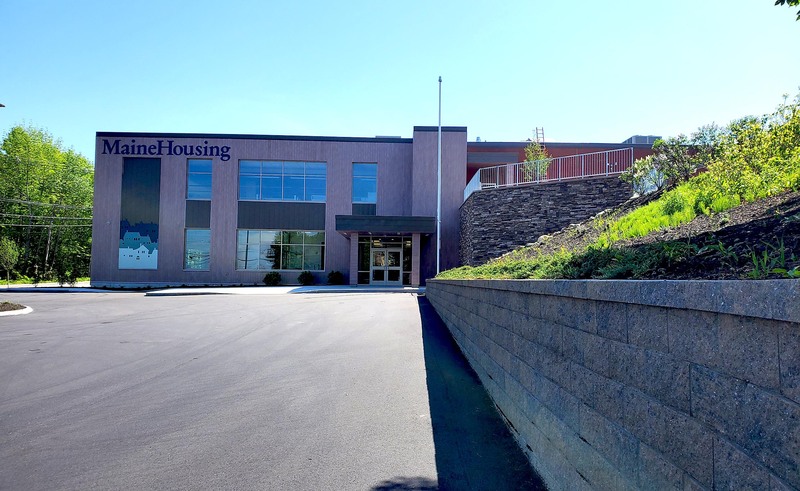 MaineHousing is a $1.7 billion financial institution that brings together the functions of a housing finance agency and public housing authority to administer a range of programs and services that reach every region of the state. These programs are administered with and through a broad range of public and private partners equally committed to providing Maine people with affordable housing and services suitable to their housing needs. In carrying out our work we pride ourselves on being Passionate & Committed, Thoughtful & Caring, Professional and Accountable. Participating Member of Next Step Maine , an initiative of the Maine Development Foundation , which includes various educational discounts for all MaineHousing employees.